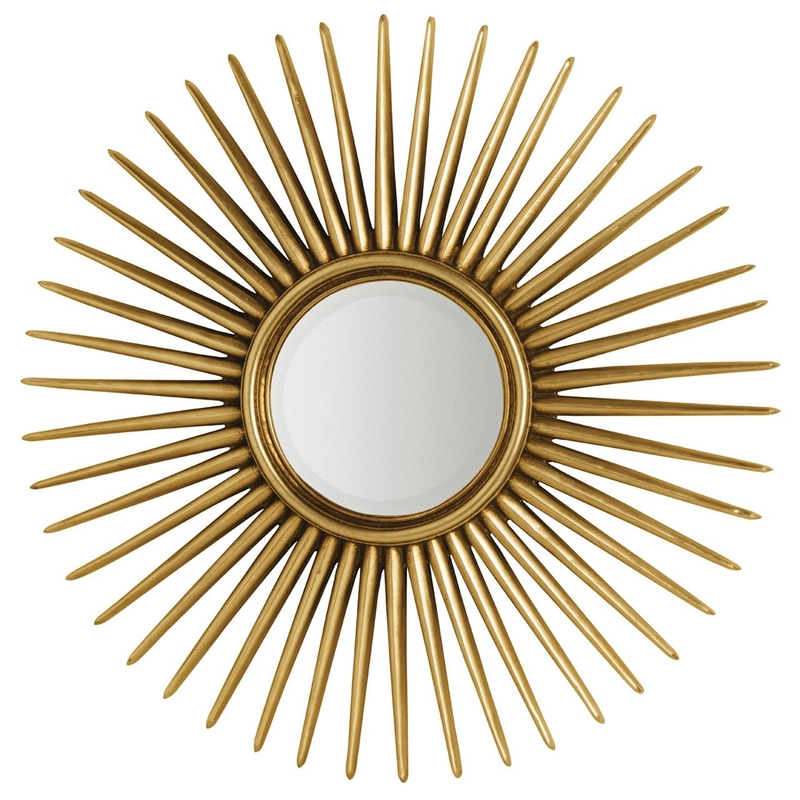 Add a contemporary style to your home by introducing this wonderful Gold Alfano Wall Mirror. This wall mirror has a splendid design that'll be sure to impress, whilst also creating a contemporary style in any home. The beautiful design consists of golden pieces that extend to create a very eye-catching frame.